The pinnacle of our range is made from full spectrum CBD oil and contains 300mg of CBD carried in non-GMO organic hemp seed oil, with each drop containing 1.5mg of CBD. 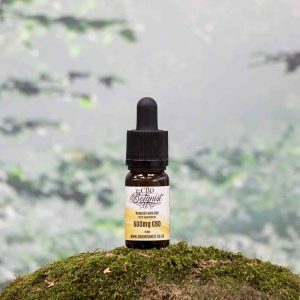 A ‘Super-critical CO2 Extraction’ process is used to extract the oil from the highest grade European (certified) hemp plants. This avoids the use of solvents and ensures that more of the beneficial cannabinoids and terpenes remain in the end product. The end result is a rich, Amber Oil free of plant matter and much better tasting than most other oils available. 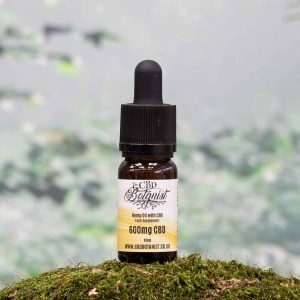 The quality of the oil is tested at several points in the production process, so we can guarantee the quality of all batches – and more importantly, guarantee the CBD content you are paying for. For purchasers wishing to take up to 10mg of CBD a day, this 10ml bottle will provide you with at least a 30 day supply.